This week, Arkansas becomes the first state in the nation, and in the nation’s history, to require its non-disabled adult Medicaid expansion population to work or volunteer 80 hours a month to maintain their health care benefits. Starting Tuesday, Arkansans on Medicaid have to prove that they’ve worked 80 hours over the previous month or that they qualify for an exemption. If they fail to do so, they’ll be booted from the rolls after three months. Health care advocates in the state say they expect thousands of low-income people to lose coverage — both those who can’t find work and those who can’t navigate the state’s online-only system for documenting their hours. Health groups are also sounding the alarm about the paltry funding Arkansas has reserved for implementing the program — a tiny fraction of what other states are spending to put Medicaid work requirements in place. Arkansas’ Medicaid work requirements rule is the third approved by the Trump administration but the first to go into effect, and it has the harshest penalty for non-compliance out of any state so far. It’s akin to a three-strikes-and-you’re-out policy, in which enrollees who fail to document their 80 hours per month of work three times during the year will lose coverage and can’t apply again until the following year. Arkansas also attempted through the waiver to partially roll back its Medicaid expansion, cutting about 60,000 people from the rolls whose incomes were slightly over the federal poverty line. The Trump administration did not grant that piece of the proposal. For the rest of 2018, enrollees under 30 years old will be exempt from the work requirement, but that will end in 2019, and all enrollees between ages 18 and 50 will be subject to the requirement. 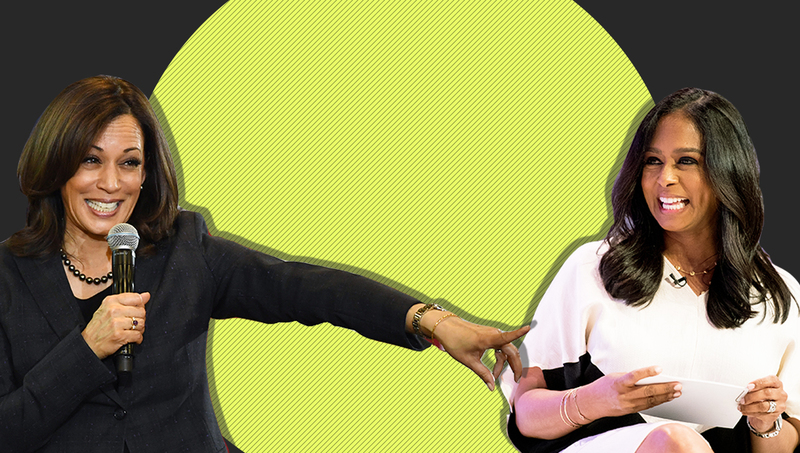 One widely criticized aspect of Arkansas’ new rules is that everyone enrolled in Medicaid has to document their work hours through an online portal created by the state — with no option to submit information in person, over the by phone, or by mail. According to the Census Bureau, Arkansas has the second-lowest rate of home internet access in the nation, only slightly above Mississippi. Pressed on this concern by local reporters, the director of the state’s Department of Health Services Cindy Gillespie said that by requiring low-income Arkansas to submit their information online, the state is in fact helping them improve their technological skills. 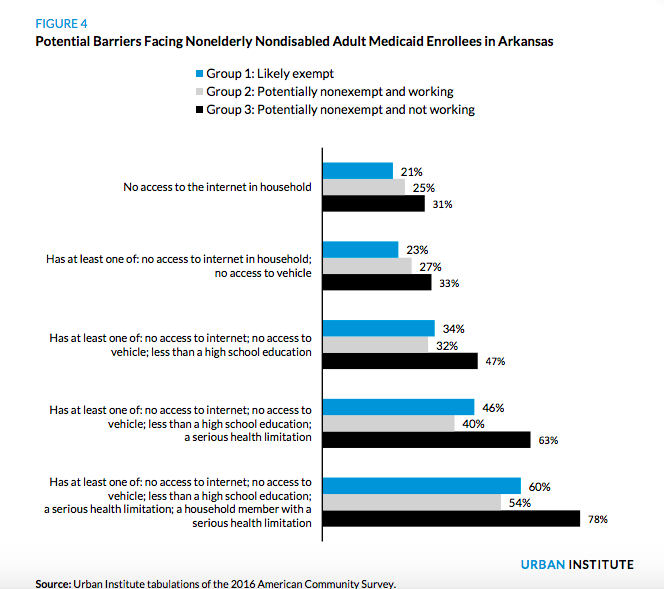 A study by the Urban Institute and the Robert Wood Johnson Foundation released in May estimates that by next year as many as 39,000 people could lose Medicaid coverage under Arkansas’ new rules — 15 percent of all enrollees. More than 30 percent of that group, the study found, do not have internet access, and at least 8 percent have no access to a vehicle, making it difficult to both find work and submit information online to the state. Many of those likely to be affected also have less than a high school education or a serious health limitation that doesn’t qualify as a disability. Critics of the new rules also say state residents who depend on seasonal work could be harmed by the strict monthly requirement of 80 hours, which doesn’t take into account fluctuations throughout the year. Advocacy groups are also concerned that the state has budgeted just over $1 million in new funding to implement the work requirement, money that will be used to send notices to hundreds of thousands of people in the state and help them navigate the new rules. In comparison, nearby Kentucky is spending nearly $190 million to implement its Medicaid work requirement. Leding told TPM that the penny-pinching is a result of the Republican majority’s zeal for slashing the state budget over the past several years. Under former, Democratic Gov. Mike Beebe, Arkansas was one of very few states in the South to embrace Medicaid expansion under the Affordable Care Act, extending subsidized coverage to 280,000 additional people beginning in 2013. Since then, the state’s uninsured rate has been cut in half. Emergency room visits decreased by more than 35 percent, and the number of uninsured people admitted to hospitals dropped by more than 45 percent, saving hospitals in the state more than $69.2 million. But the once solidly-blue state swung far to the right under the Obama administration, with Republicans gaining seats in both chambers of the state legislature in 2014. Then, in 2015, Arkansans elected Republican Gov. Asa Hutchinson, who came into office vowing to overhaul the state’s Medicaid expansion. 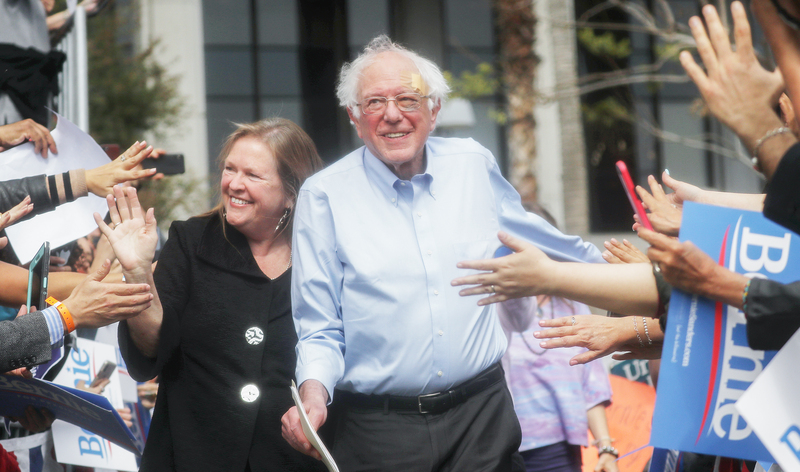 Over the next two years, he and the Republican-controlled legislature implemented a number of changes, including the creation of a private option for health insurance and charging premiums to people above the federal poverty level. But that overhaul kicked into high gear under the Trump administration, who for the first time in the 50-plus year history of Medicaid gave a green light to work requirements and other controversial restrictions on enrollment. Though Medicaid has never had a work requirement in the program’s 50-plus year history, other federal benefits programs that have implemented work requirements found that it failed to increase employment.